The adorable Muppet Babies are returning to television with a new computer-animated series for Disney Junior, and this time they have a new friend. 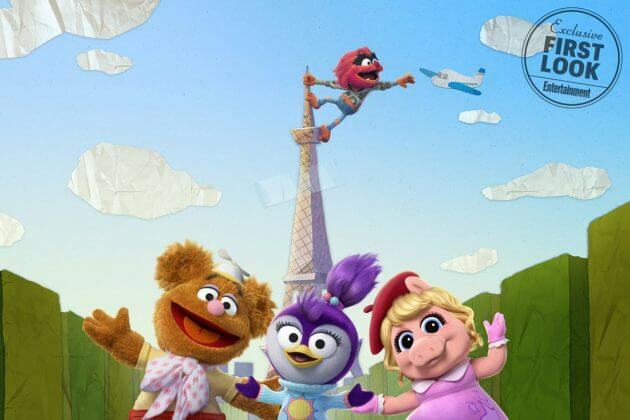 Thanks to Entertainment Weekly, we have a first look at Summer, a cute purple penguin who joins Kermit, Piggy, Fozzie, Gonzo, and Animal in the nursery. 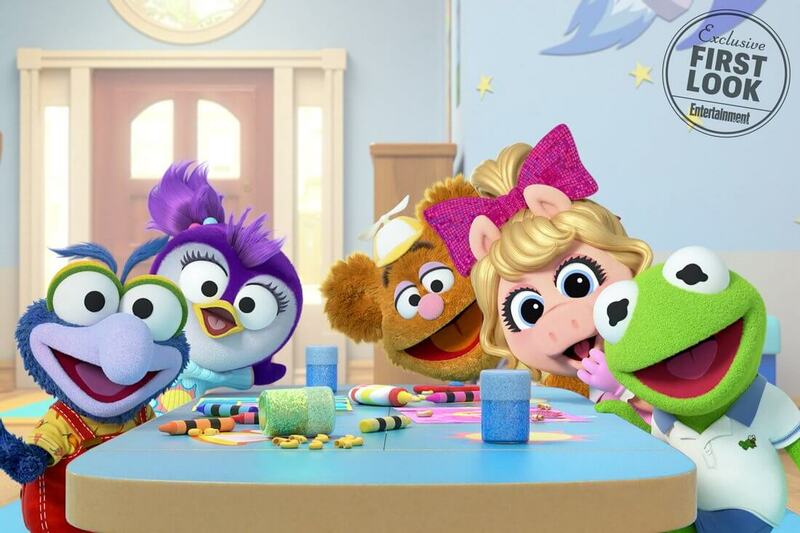 Wanting to give the Muppet Babies a new female friend, Muppets Studio and “Muppet Babies” executive producer Tom Warburton worked together to create Summer. Skeeter, who was created for the original “Muppet Babies” series in 1984, won’t be a regular part of the new nursery. 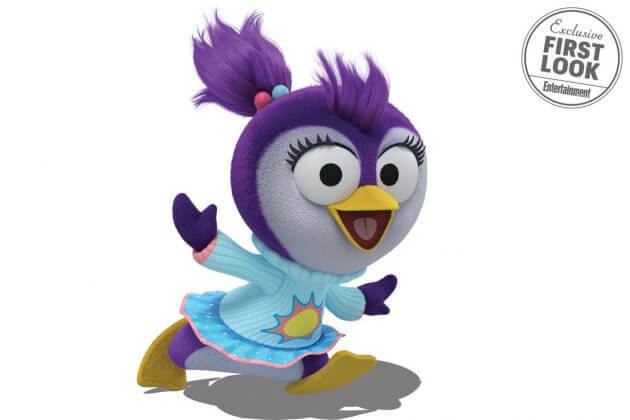 Summer, who is voiced by Jessica DiCicco, is artsy and creative. She loves dancing, drawing, and painting, and often wants to do them all at the same time. “She’s the smallest of the group, but she definitely has the biggest heart,” said Warburton. The original “Muppet Babies” series was created by Jim Henson and ran on CBS from 1984 to 1991. Besides giving us a look at our favorite Muppets as toddlers, it provided an extremely catchy theme song. The new “Muppet Babies” series premieres on Disney Junior in March.